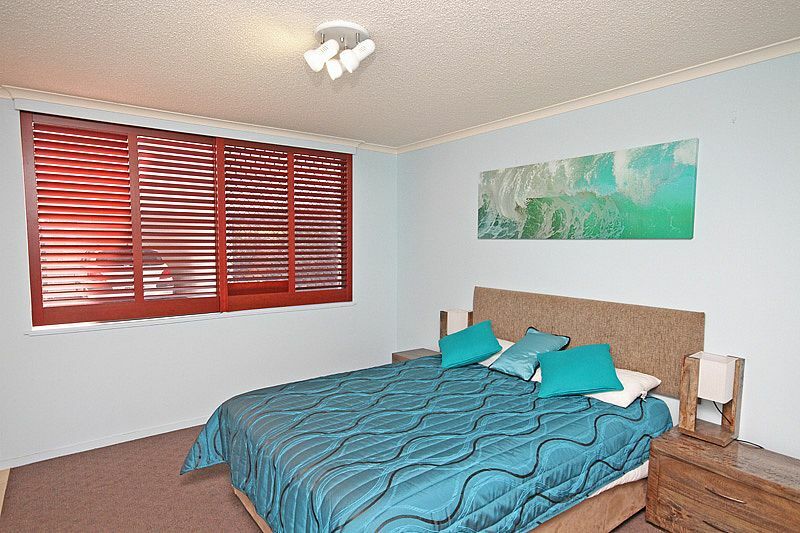 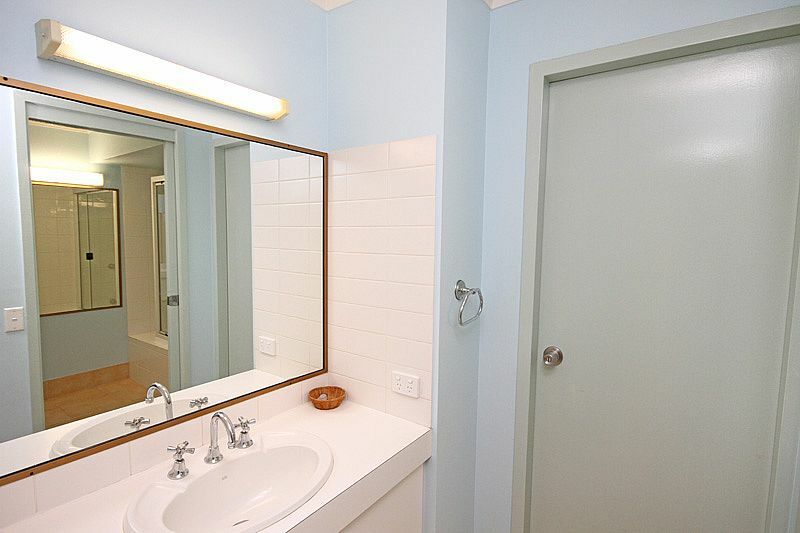 Just a short stroll from all the amenities Coolum has to offer including shops, restaurants and the patrolled beach. 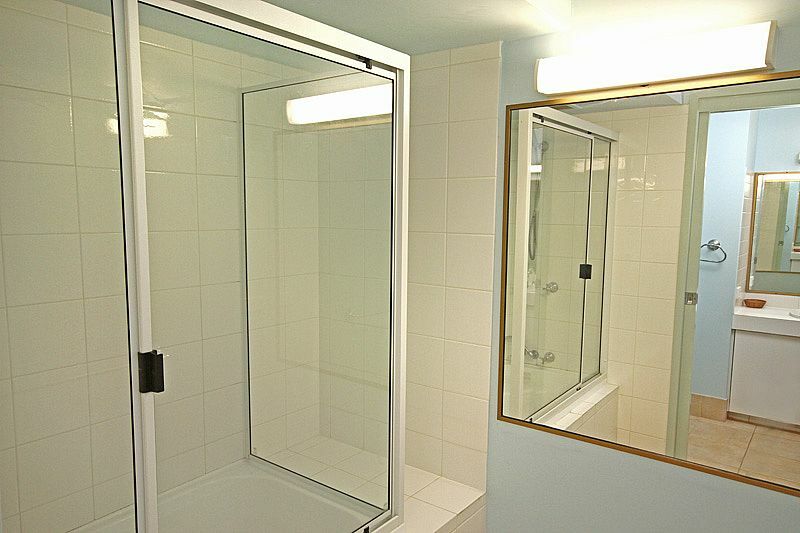 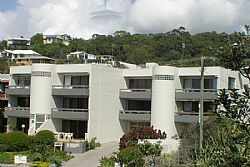 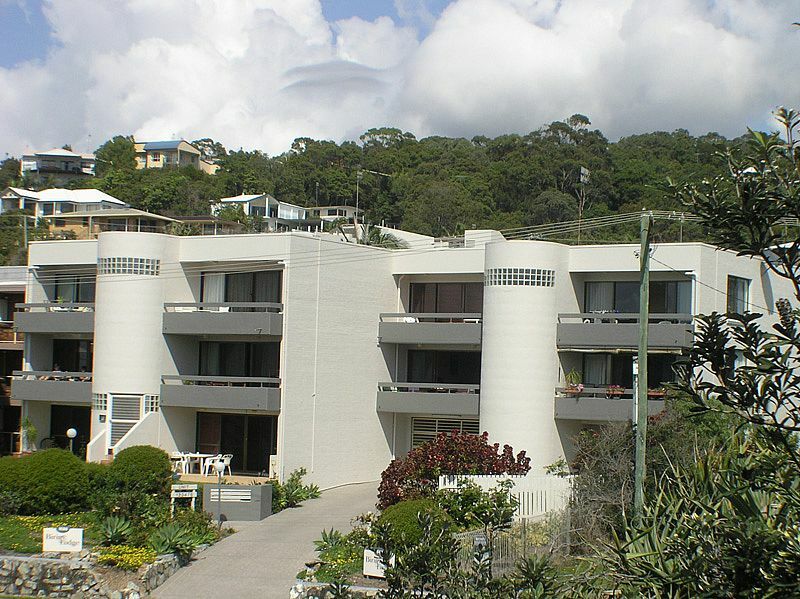 This ground floor, two bedroom apartment is well positioned at the front of the building providing ocean views and accommodation priced to suit all budgets. 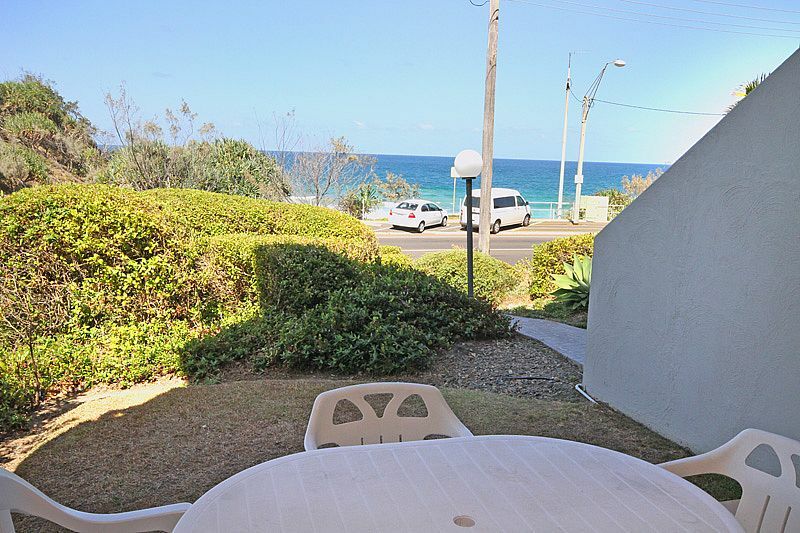 You can sit back enjoying the ocean views and the soothing breezes provided by such a position or you can relax around the pool. 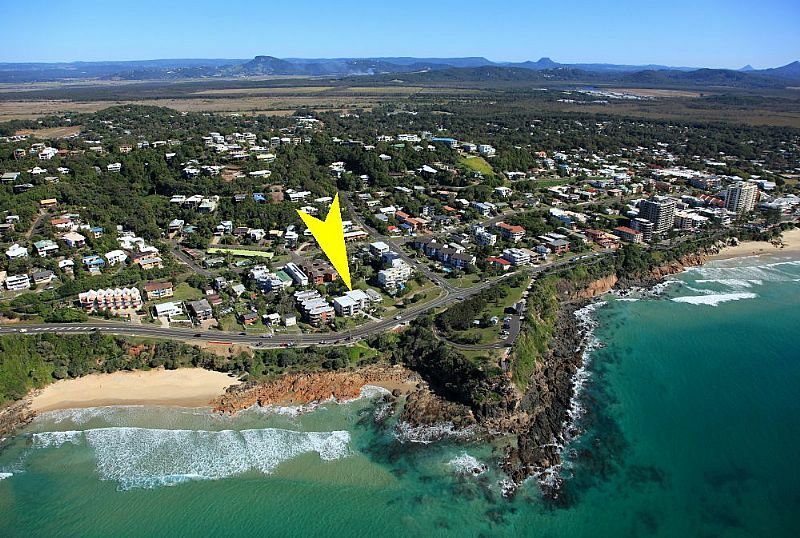 Take a walk down the boardwalk to the main centre of Coolum and enjoy the fine dining and shopping that Coolum provides.